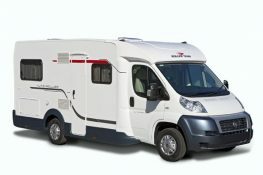 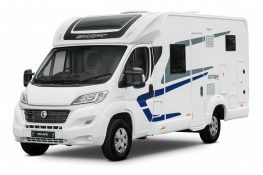 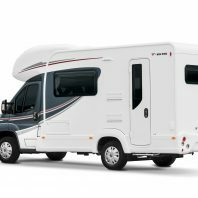 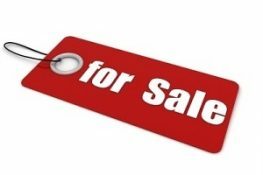 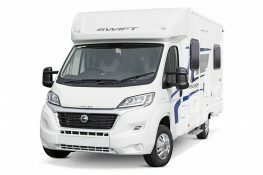 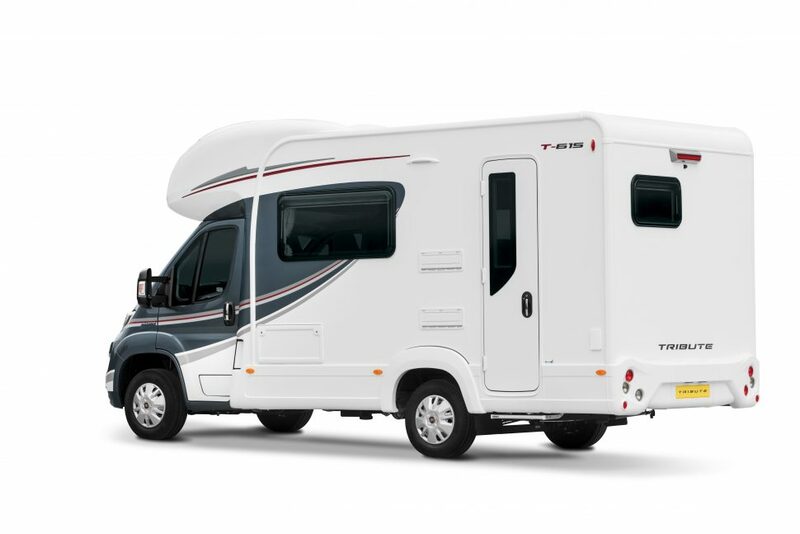 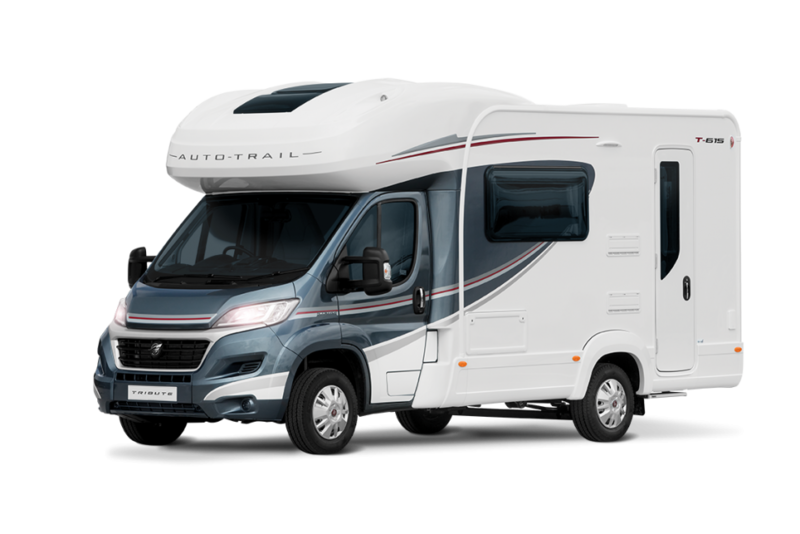 The Auto-trail Tribute 615 is a fantastic compact motorhome with two long opposing lounge seats which will seat up to six in the central living space, before converting into twin single beds or a generous transverse double bed. 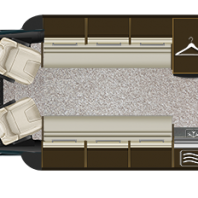 Our Hi-Line also offers a further double bed above the cab. 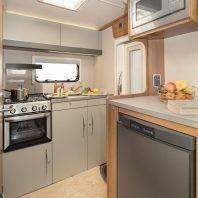 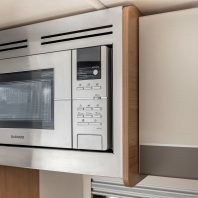 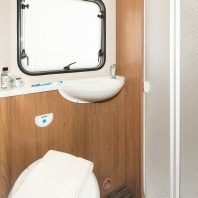 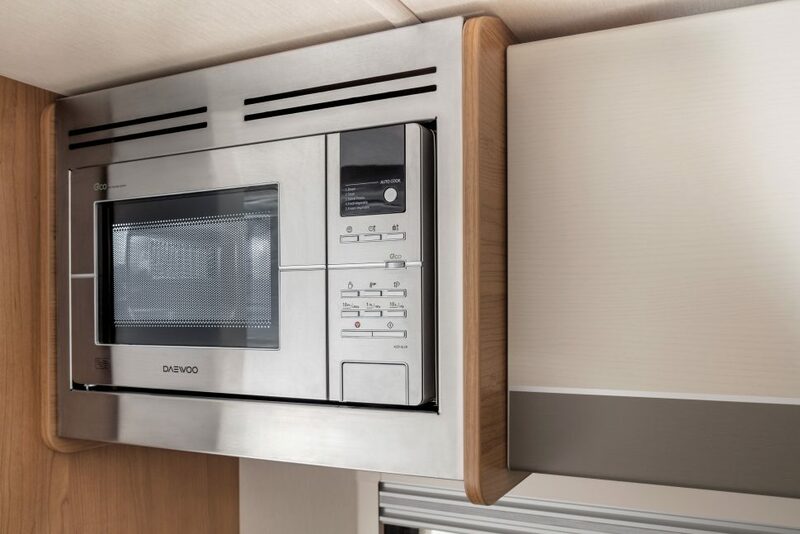 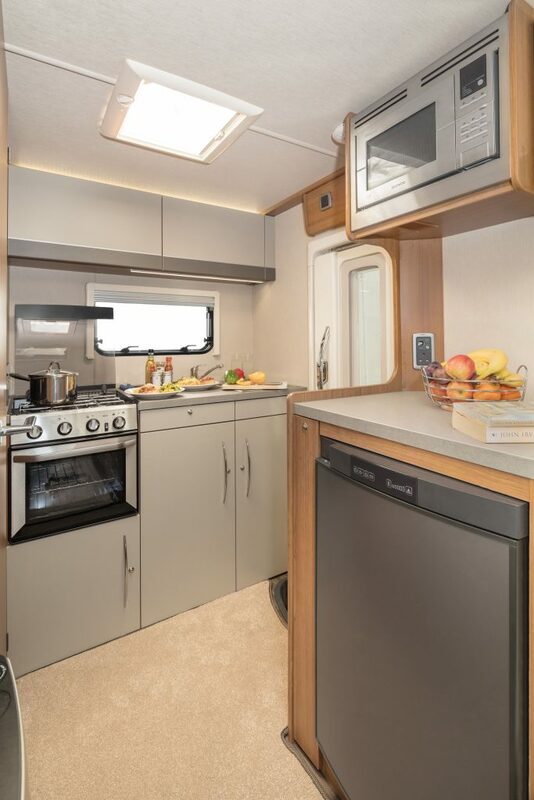 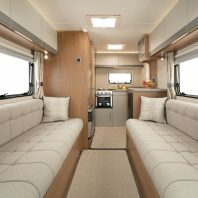 Despite being compact in size, the Tribute 615 still feels spacious and well equipped, it's features are definitely concentrated rather than compromised and four people can be comfortably accommodated. 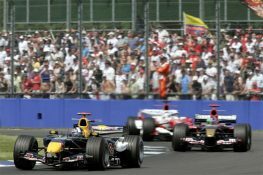 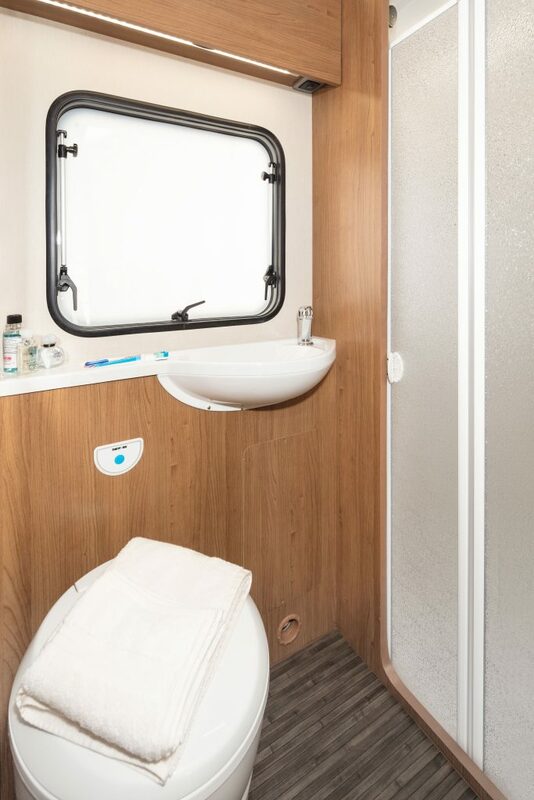 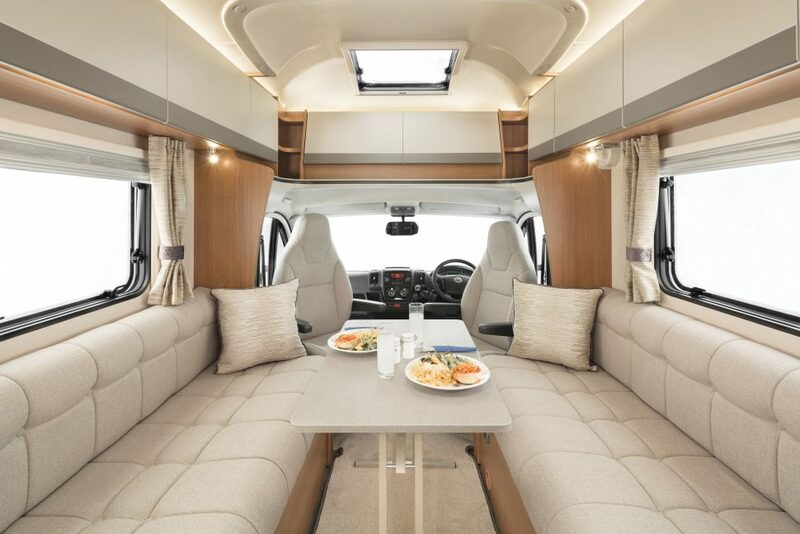 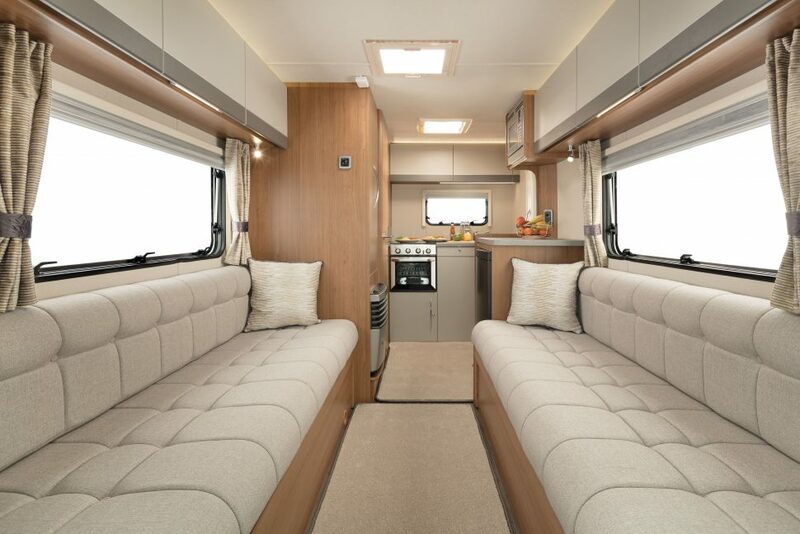 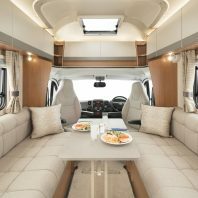 If you fancy a spot of on-site entertaining (and with a motorhome this lovely you'll want to show it off), there's space on the benches for six, with an additional two seats to be gained by rotating the driver and passenger seats.